Enjoy some home-made, homegrown shopping while taking in the music at the Prairie Wind Music Fest Artisan Market. We are welcoming various vendors to come with their wares. We encourage home and hand made articles, art, and food. We are anticipating a 800 person attendance in 2019. All vendors will be on the festival grounds and will be able to enjoy the music and atmosphere. If you are interested in bringing some of your items to sell, please check out our application for Vendors. Vendors would be required to purchase their own festival tickets, as well as a $10 fee for 12 x 12 foot space. Vendors are required to bring their own tables, chairs, tents, etc. Artisans can set up their tables on Friday evening or Saturday morning. 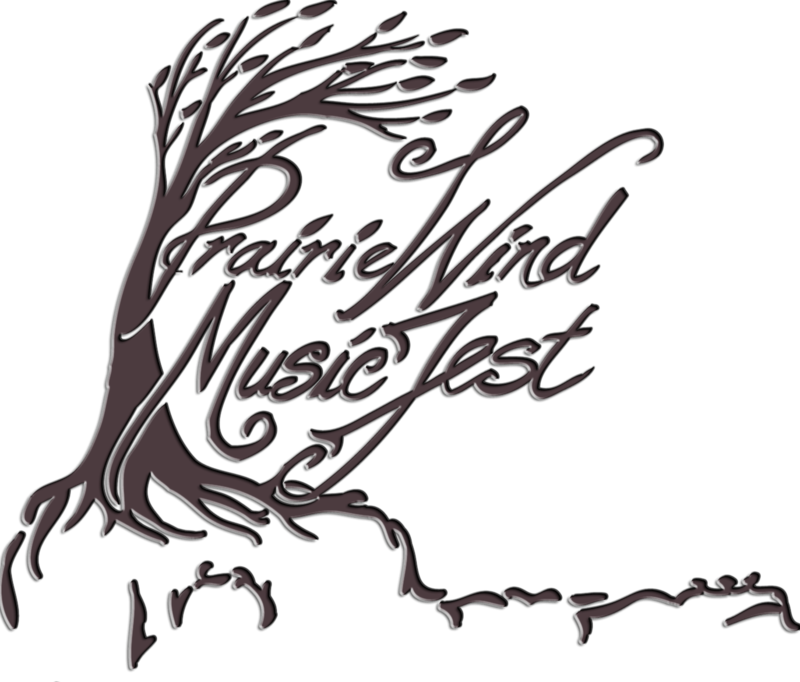 Please fill out the contact form if you are interested in being a vendor at the 2019 Prairie Wind Music Fest to be sent an application.